to dream more, learn more, do more. Leaders organize departments, people and projects. Some small businesses use leaders to develop budgets, facilitate meetings and oversee everyday office tasks. Criteria for leaders should include good administration skills or the ability to work with qualified administrators. 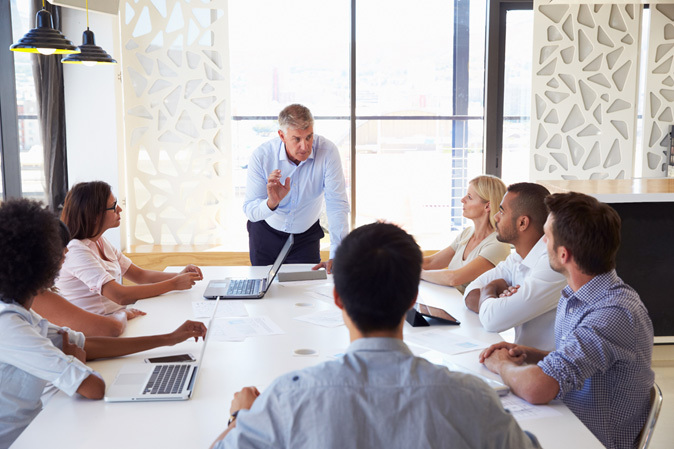 As the chief task organizer, leaders need to plan for the smallest details to insure the success of a project or the reaching of a company goal. Getting results through people’ means that great managers are core to organizational performance. But research suggests that only fifty percent (50%) of managerial and leadership appointments are actually successful. What challenges do organisations face when recruiting managers? Identifying the key skills and competencies for the role. Identifying the key motivators that drive individual managers and professionals. Matching an individual’s managerial style with the needs of your organisation and employees. 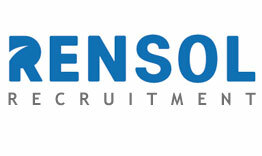 RENSOL has extensive experience in many industries. Our highly customized teams bring each client a combination of deep industry knowledge and expert perspectives. They have cultivated long-term relationships with the top talent in South East Asia, and can attract hard to find candidates. Get your message out to candidates anytime, anywhere, both via Social Media and Mobile Social Platforms! Engage and capture candidates, maximize referrals and keep new hires engaged through interactive on-boarding. 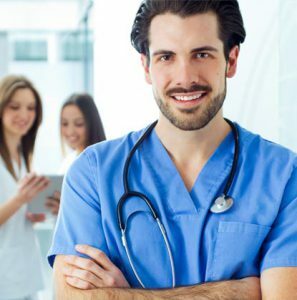 We work with you to determine which of these skills are crucial to success in the role in question and then tailor the questionnaire accordingly. A series of short, engaging online tests of verbal, numerical and checking skills. The questions adapt to each candidate’s ability as they progress through the test, allowing them to show their full potential. Most jobs are stressful and demand capabilities beyond what is shown by Skill based assessments. Psychometric tests are a standard and scientific method used to measure individuals’ mental capabilities and behavioural style situational judgement tests that assess the key skills required for a particular role. Each test is customized to your role and organization, and includes a series of real-life scenarios, giving you valuable insight into how a candidate will perform on the job. 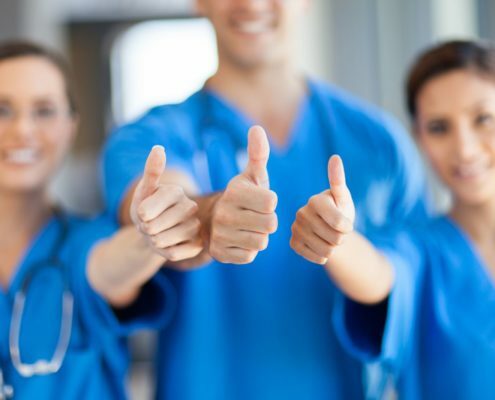 Working as a Filipino nurse in Saudi Arabia will surely let you pay off all of your debt and have the chance to even travel the world. 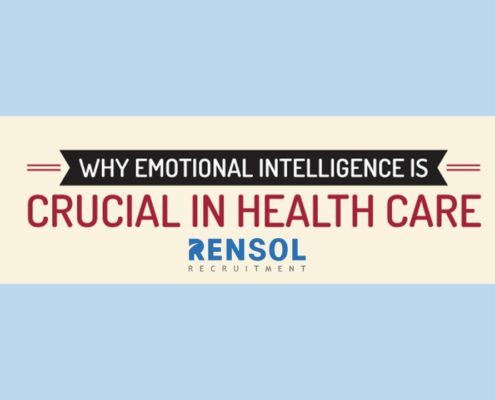 Health care administrators that seek high-EQ employees see it as a valuable piece along with education, certification, and technical skills. 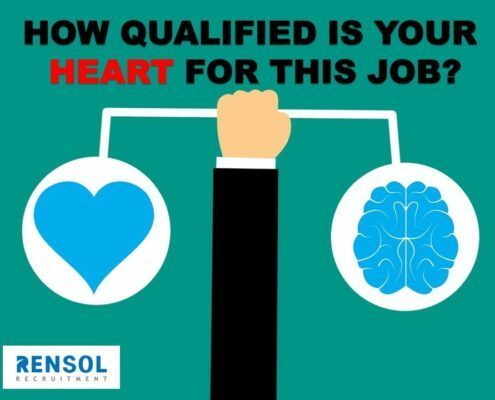 How qualified is your heart for this job? 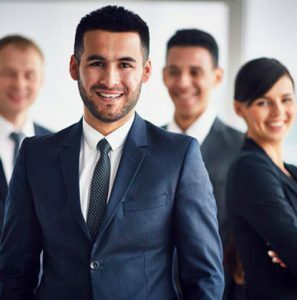 Soft skills – emotional intelligence and interpersonal skills like communication and empathy – are among the most in-demand qualifications a candidate can bring to the table. https://rensol.com/wp-content/uploads/2019/02/heart-1.jpg 720 945 Marc Ace Palaganas - Digital Marketer/ Senior Writer https://rensol.com/wp-content/uploads/2017/08/logo-1.2.png Marc Ace Palaganas - Digital Marketer/ Senior Writer2019-02-18 12:55:382019-02-18 13:10:23How qualified is your heart for this job?